During my school days, BIC® was a household name for its ballpens. Kids of today have more reasons to be excited about this brand with its new collection of writing and coloring products that can turn any child or child-at-heart giddy with excitement. 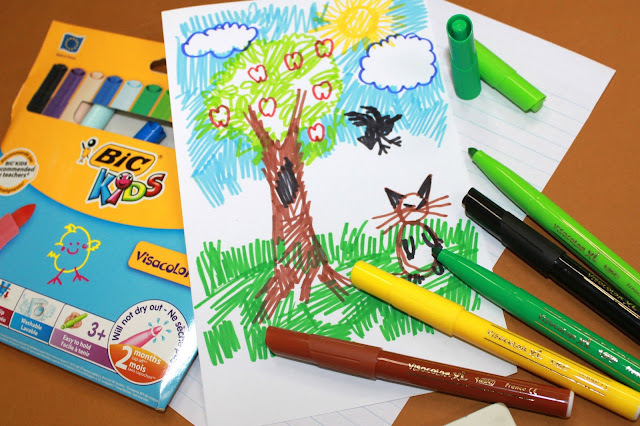 With BIC® Kids, small hands can do big things when they let their imagination and creativity explode on paper. The ability to creatively express one’s thoughts and feelings by putting ideas from pen to paper is perhaps the most important stage in a child’s development. Visualizing, drawing and finally displaying their creation is a fundamental stepping stone used by parents and teachers to build a child’s confidence and self-belief. BIC®, founded in 1945 in France, has always been passionate about being part of the daily lives of millions of consumers. 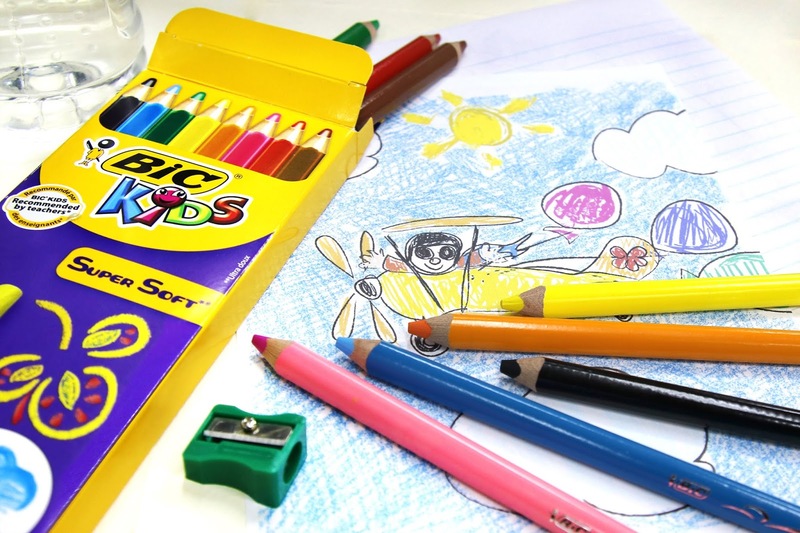 From their time-honored mission of making simple, inventive and reliable products, BIC® has always been advocating the importance of handwriting and drawing as essential factors in a child’s development. 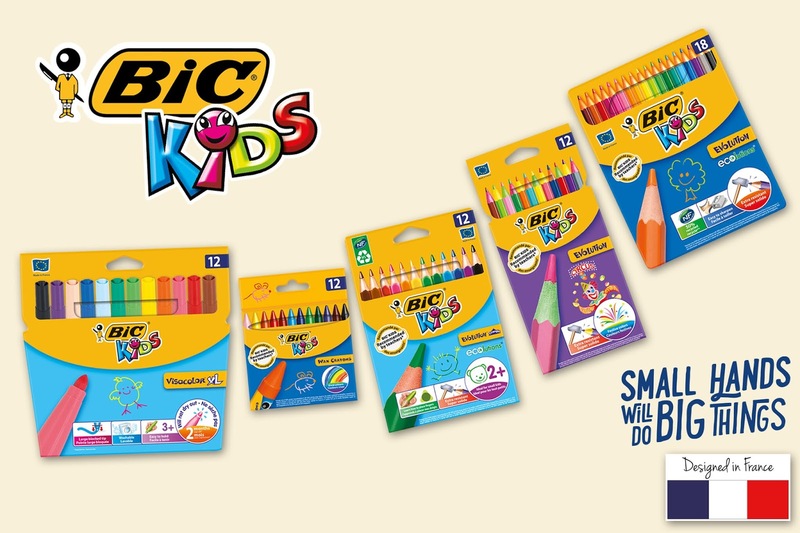 Here in the Philippines, BIC® recently launched BIC® Kids to encourage children to use their imagination to develop and enhance their motor skills, concentration, and creativity. Amongst their list of top-notch tools are the erasable and washable felt pens so kids can create fun effects and correct their mistakes on paper (or on their clothes); the wood-free Evolution™ coloring pencils range that are extra-resistant to breakage, do not create splinters and easy to sharpen; and the break-resistant wax crayons that do not stain on hands. This back-to-school season, start your young ones on their first-ever writing and drawing adventure. Allow them to play with color, doodle, make mistakes, and get messy. The future is brightest for those who find joy in creating something out of nothing and putting their dreams in writing. Together with BIC® Kids, let’s work hand-in-hand to start drawing a brighter future for the kids! BIC is a family-owned company listed on the Paris Stock Exchange and a world leader in stationery, lighters and shavers. For more than 60 years, BIC has honored the tradition of providing high-quality, simple, inventive and reliable choices for everyone, everywhere, every time. A world leader in the consumer goods, 30.9 million BIC® products are purchased every day worldwide (18.9 million Stationery products, 4.2 million Lighters, 7.1 million shavers and 0.7 million promotional products). 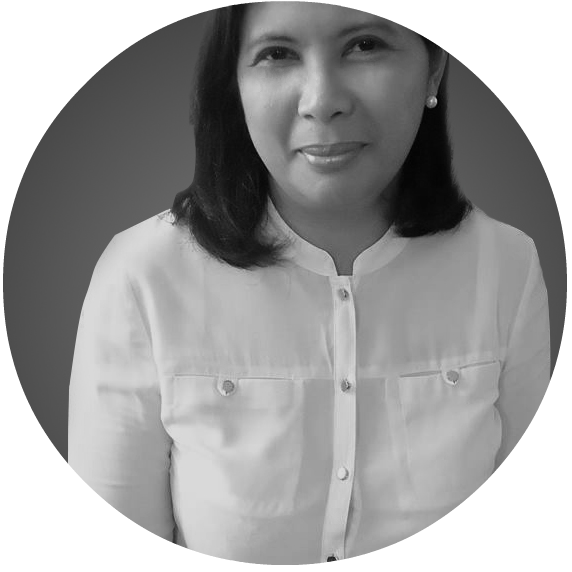 Filstar Distributors Corporation prides itself as having been the exclusive licensee of Hallmark in the Philippines since 1974 and the exclusive distributor of BIC® Stationery products since 2001. Since then, Filstar has evolved to be a distributor of not just these two distinguished brands but of other world class brands that supplement and enhance the self-expression industry. In 2013, Filstar expanded its partnership with BIC® to cover BIC® Lighters and Shavers categories. Having writing and coloring products at hand encourages kids to use their time constructively. I know, I've been there and even now, coloring fills me with such quiet joy that I may not be able to fully explain. That said, that is why I know I have retained a part of my childhood in me after all these years.